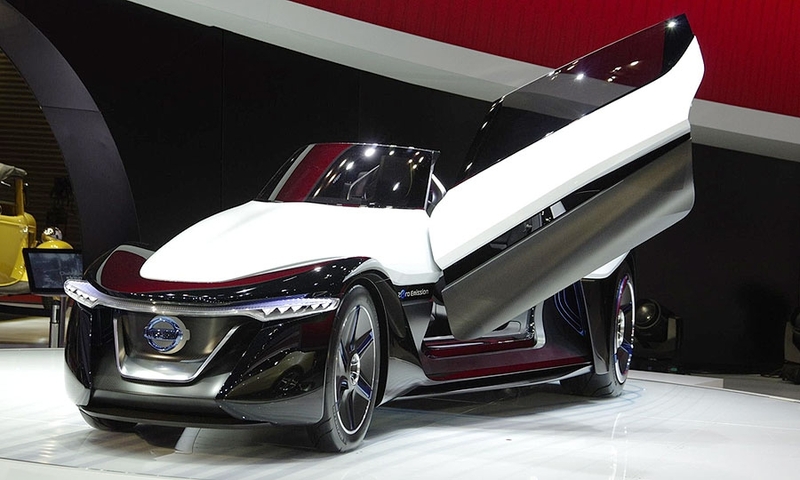 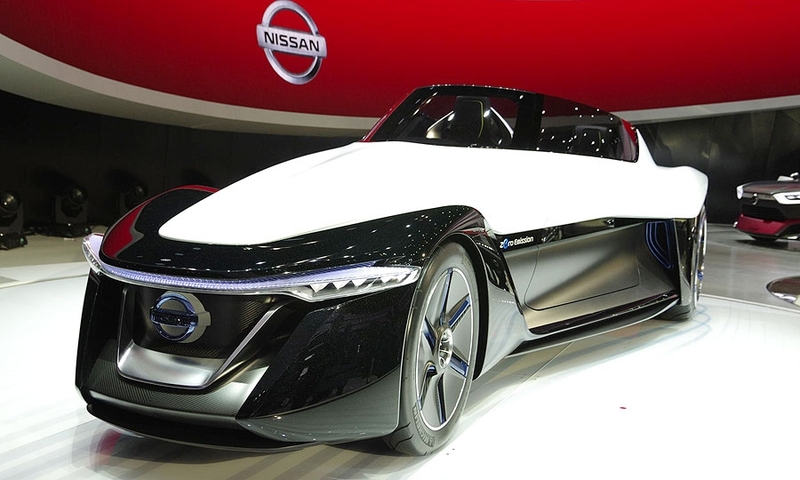 Nissan's BladeGlider concept draws its inspiration from the unorthodox, triangular layout of the DeltaWing racer Nissan entered in the 24 Hours of Le Mans endurance race in 2012 and the similarly shaped ZEOD RC hybrid entry Nissan plans to enter there next year. 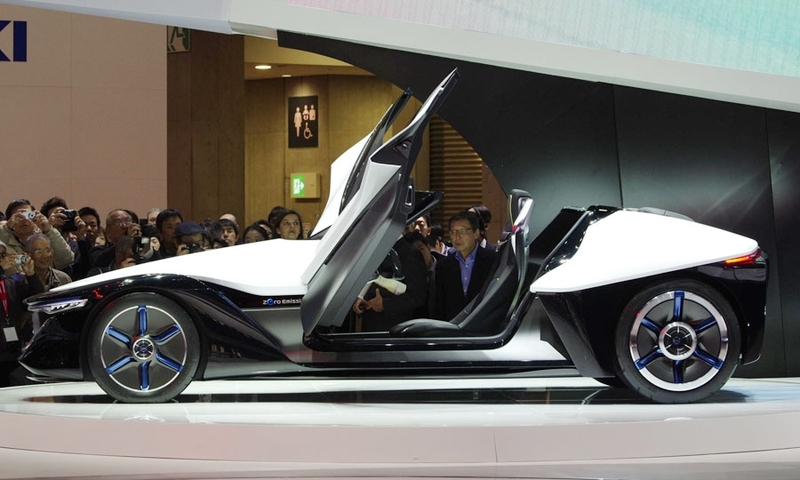 Like its racing brethren, the BladeGlider gets widely spaced rear wheels; a rear-slung cockpit; a long, pointy nose and a set of front wheels so narrowly tracked that they almost look like one. 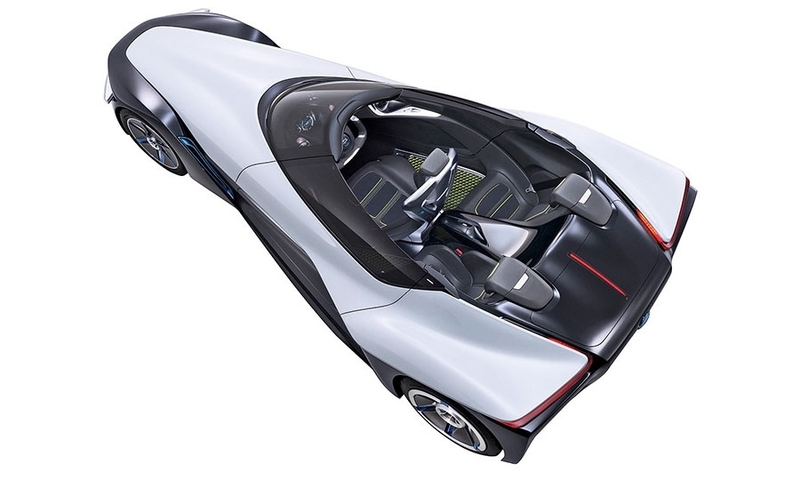 Yet unlike those cars, the new concept is all electric -- powered solely by lithium ion batteries and in-wheel electric motors. 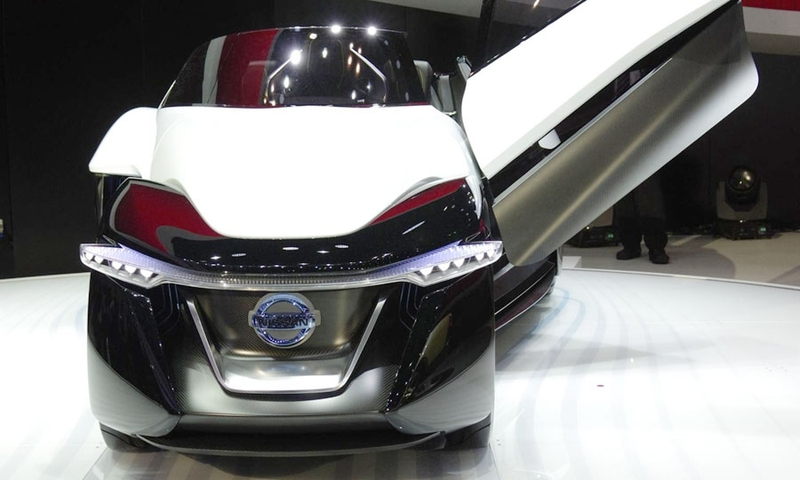 Nissan calls it an exploratory proposal for an upcoming production vehicle.